We are delighted to announce that Laure Poissonnier will be joining WOCo's Emerging Artists' programme this year singing the role of Lauretta in Gianni Schicchi. Laure said about joining the company, "I am really delighted to participate in Gianni Schicchi this summer. For me it is the first experience of singing a whole role with orchestra and a group of talented singers on stage. I am so pleased to sing the wonderful music of Puccini! The character of Lauretta is a short role, but really determining into the story because she is smart and knows how to move her father to get what's she wants and swing the situation. I am looking forward starting the rehearsals and the performances at the beautiful Chateau de Panloy and discovering how rewarding it must be to sing with the Westminster Opera Company." 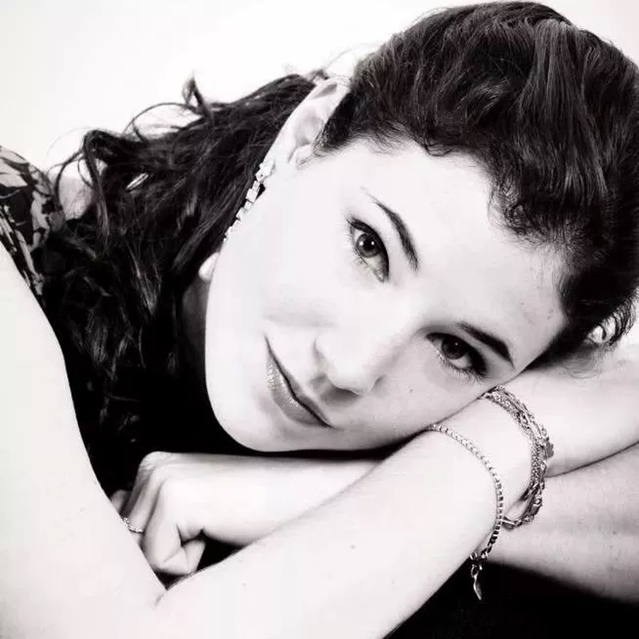 Laure is a French soprano who integrates the Atelier Lyrique of the National Opera of Paris for the season 2015-2106, after a Master of Vocal Performance at the Royal College of Music of London, where she studied with Amanda Roocroft. Previously she obtained her bachelor of "Musique et Musicologie" at the Paris-Sorbonne University. In 2011, she got her Diploma of "Etudes Musicales" at the Département Supérieur pour Jeunes Chanteurs at the Conservatoire à Rayonnement Régional of Paris with a special award for a set of Lieder by Clara Schumann and the contemporary piece "La voix de la mémoire" by Allain Gaussin.